Big Brother AND Celebrity Big Brother have officially been axed | SHEmazing! 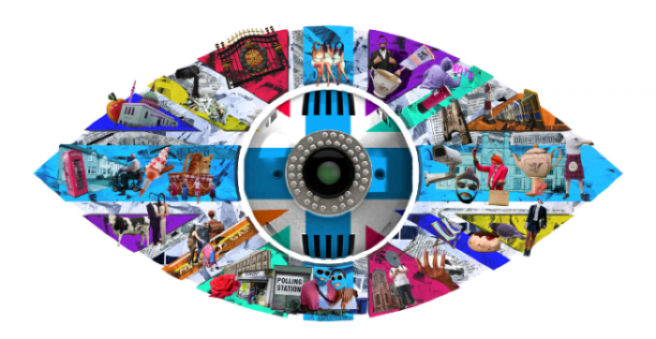 Big Brother and Celebrity Big Brother have officially been axed by Channel 5. The iconic reality TV shows changed the TV landscape when the first season aired in the year 2000 on Channel 4. The show has faced major criticism in its 18-year run, but has always been popular among it's viewers. However, with rival show's like Love Island to compete with, Big Brother has seen a steady decline in ratings over the past few years. Last summer's launch drew an average of 2.2 million viewers – 200,000 less than the previous year. Both the civilian and celebrity versions have had huge success, relaunching the careers of faded stars and catapulting nobodies into the limelight. Any bets the series starting tonight will be as outrageous as ever.